for employees, partners and customers. 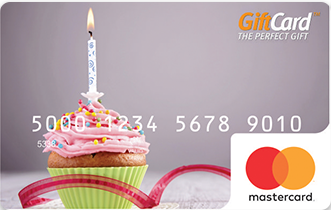 We give gifts for love, appreciation, friendship and for a hundred other occasions that require more than just words. 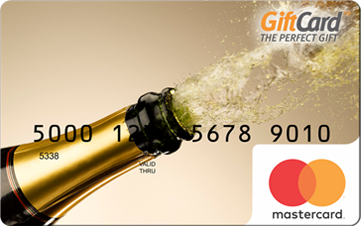 At GiftCards.eu, we believe in right image, message and delivery can turn a gift card into one of the most personal gifts you`ll ever give. 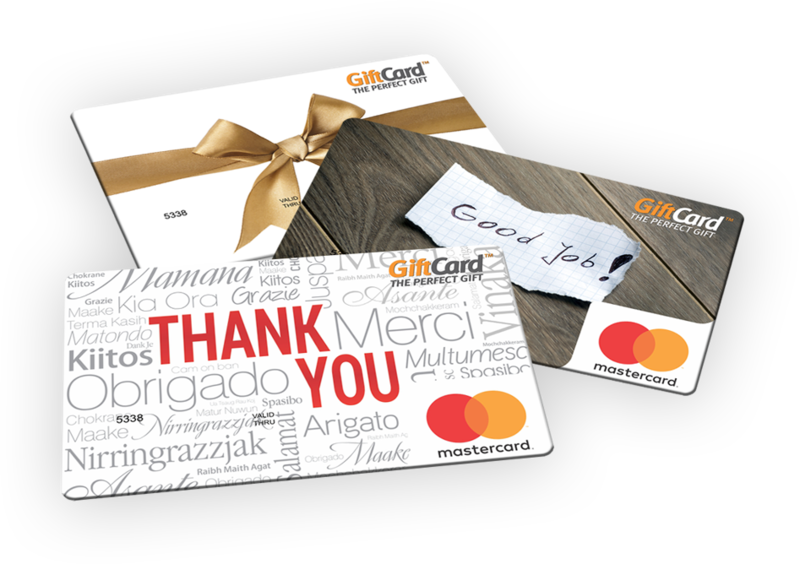 Predesign GiftCards, Personalized GiftCards, Private Label GiftCards, GiftCards for Shopping Centers are just a few of services we provide with the convenience and flexibility recipients appreciate. 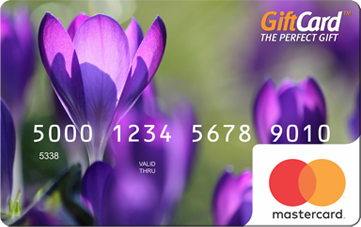 As a gifting center for innovation and creativity, you can count on us to deliver your GiftCard Mastercard/VISA in a way that will give both you and recipient a reason to smile. Want to know what people are smiling about? Check us out on Facebook.